As a mum of 2 young children, it’s easy to put yourself way down the list of priorities, and never allow yourself anytime for pampering. 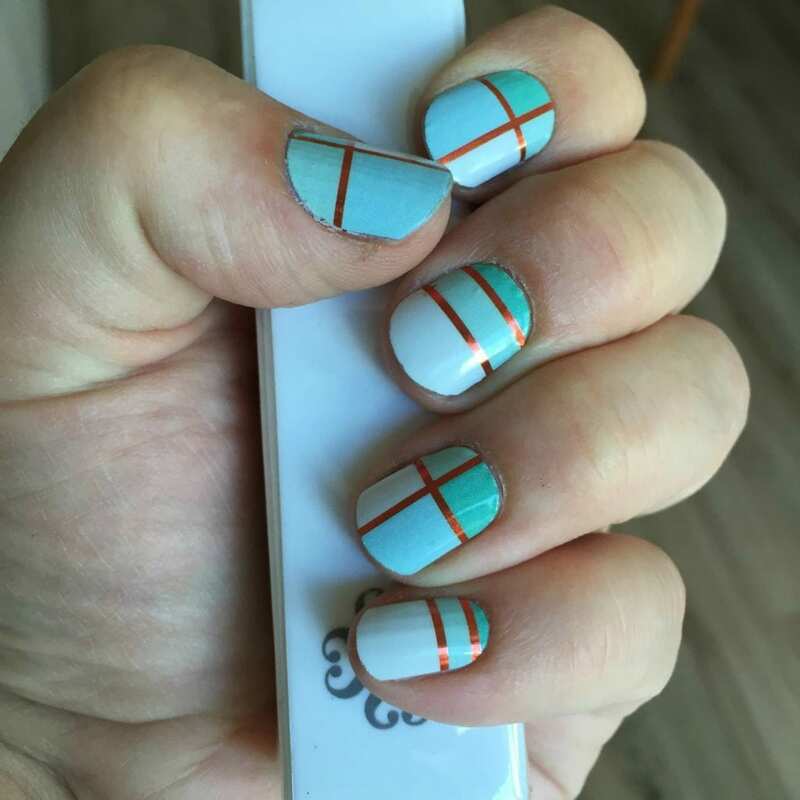 When I discovered Jamberry nail wraps, I was intrigued but felt I would never have time to do my nails! Now i’m hooked, and it’s so lovely to have nice nails that I get complimented on all the time. It’s nice to feel girly again, and dare I say it a little bit more polished. 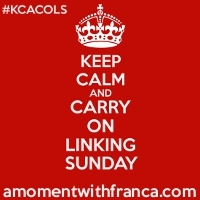 If you want to know more, read on….. So What are Jamberry Nail Wraps? So i’ll get the formal bit out of the way first. Jamberry launched in the UK in April this year. The nail wraps they produce are thin vinyl sheets that are heat and pressure activated in order to adhere to your nails. One thing that attracted me was the vast array of different designs, over 300! They have everything from classic french polish, plain colours, floral designs, animal prints, cool geometric designs as well as some quirky ones. They really do have something for everyone. 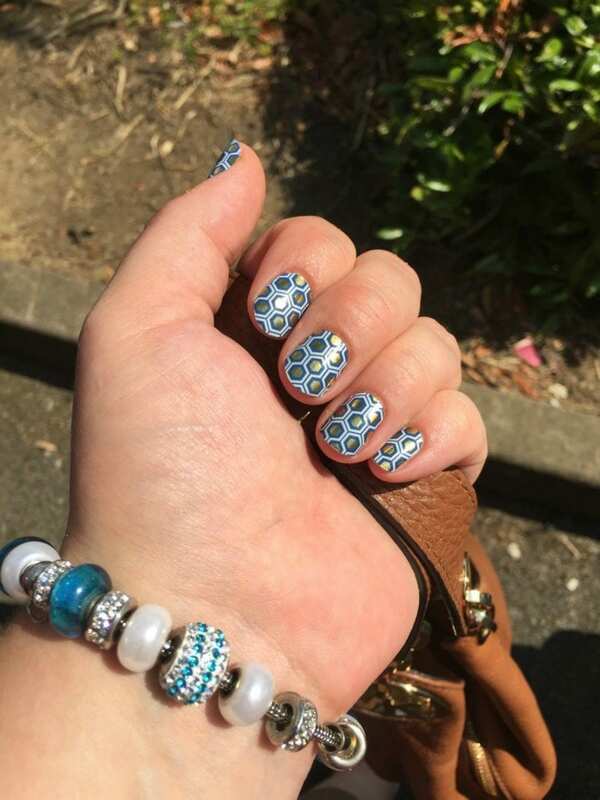 When I first received a sample of Jamberry nail wraps, I was sceptical. I thought they would be fiddly to apply, and look like my 4 year old had just stuck stickers to my fingers! However, I was very pleasantly surprised. 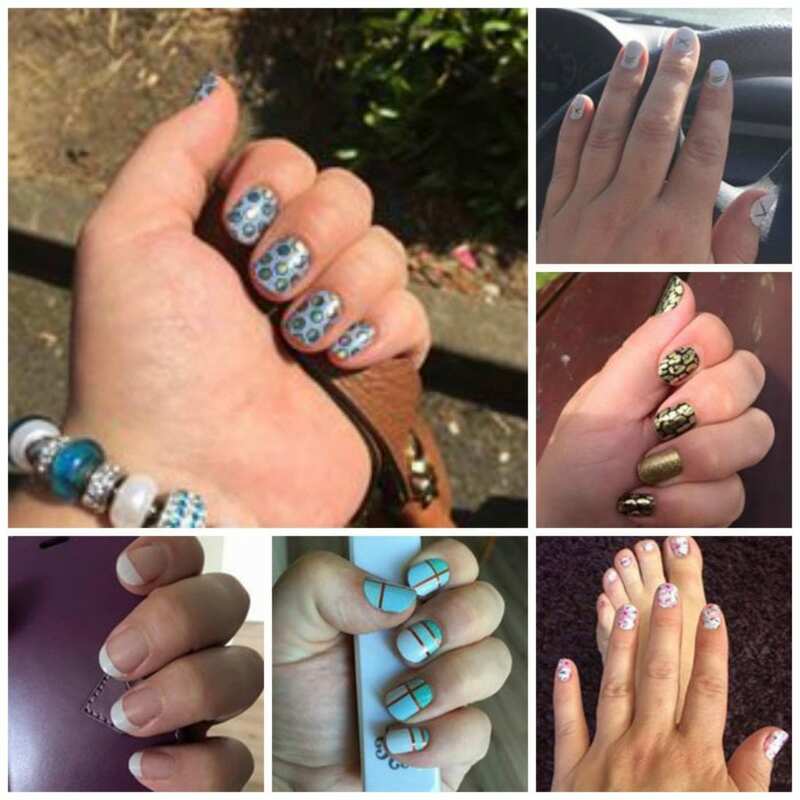 The application process was simple and easy, the hardest part was choosing which nail wrap size to choose! The ends filed off really easily to provide a nice smooth edge with my natural nail. The bit I loved the most is the no drying time, no hours of sitting waiting for nail polish to dry and still going and scuffing them the instant I did anything! This means that I can do my nails whilst the kids are having dinner, and still get up every 5 minutes to their every demand. The nail wraps when applied correctly should last up to 2 weeks on fingernails and 4-6 weeks on toenails. I certainly have found that they last for ages on my toes, and have only done two pedicures since June. Unfortunately due to work the longest I’ve had them on my fingernails is a week, but i’ve never had nail polish look perfect for that long. Due to my job as a vet , I can’t have anything on my nails for work, so the other big plus for me was the fact that removal is also so simple, and takes me 5-10 minutes. I only work part time, but for 3 days of the week my nails need to be naked! Why Do I Love Them So? Apart from the aforementioned simple application, and no drying time. I love the funky designs, and the fact the my nails have become a talking point. I have never had nice nails, they have always been weak, and used to break a lot (and I used to pick them! ), but wearing Jams regularly means they have grown. I can’t have them too long for work, but they are longer than they ever have been. 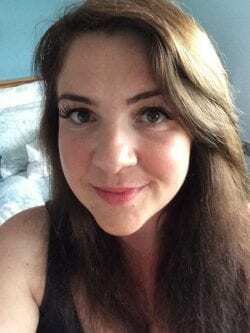 As my children are getting older (now 3 and 4), I have been recently trying to devote a bit more time for myself which I think is so important as a working mum (starting with my mini mummy makeover). Having nice nails is all part of that, making me feel more like me again. That may seem superficial, but who doesn’t feel better about themselves when they’ve had a bit of pampering? I have always, and will always, put my children and family’s needs ahead of everything else, but is it so wrong to steal a little bit of me time every now and then? So rather than show you the glossy corporate images, with perfect lighting and model hands, I thought I would showcase pictures of my Jamicures in the last few months. All the pictures you see are my hands or feet, and have not been edited in any way (hence the irregular slightly chubby fingers, and occasional bit of dry skin!). Would You Like to Try Jamberry? So what do you think? 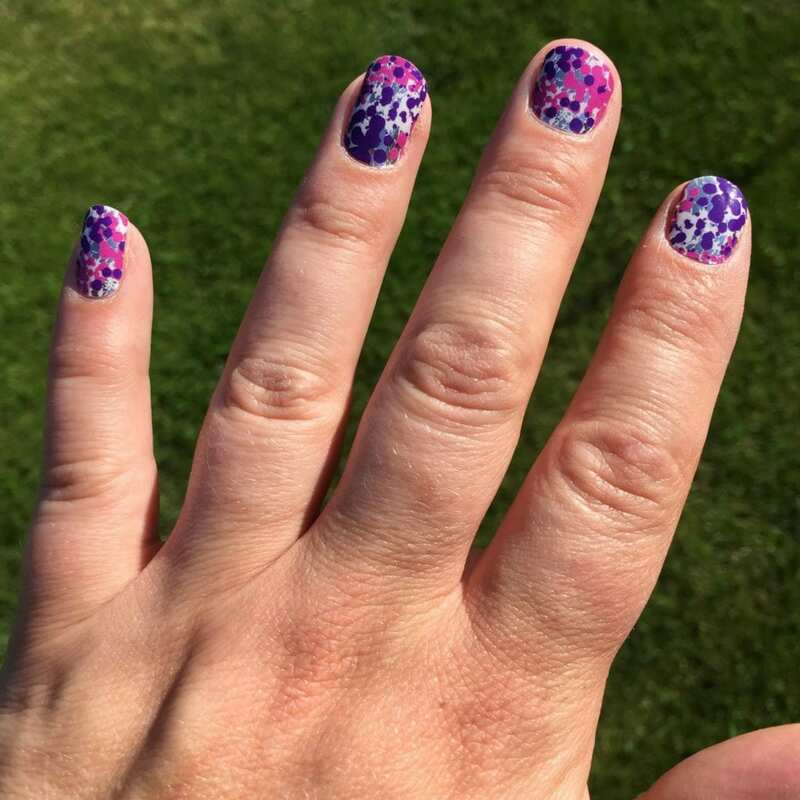 Have you tried Jamberry nail wraps? If you have I would love to know what you think of them. For more information and to see the full range visit my Jamberry site, or my Facebook page. Disclaimer: This is not a sponsored post. I genuinely loved Jamberry so much, that I decided to join as a consultant to take advantage of the discounts and offers. 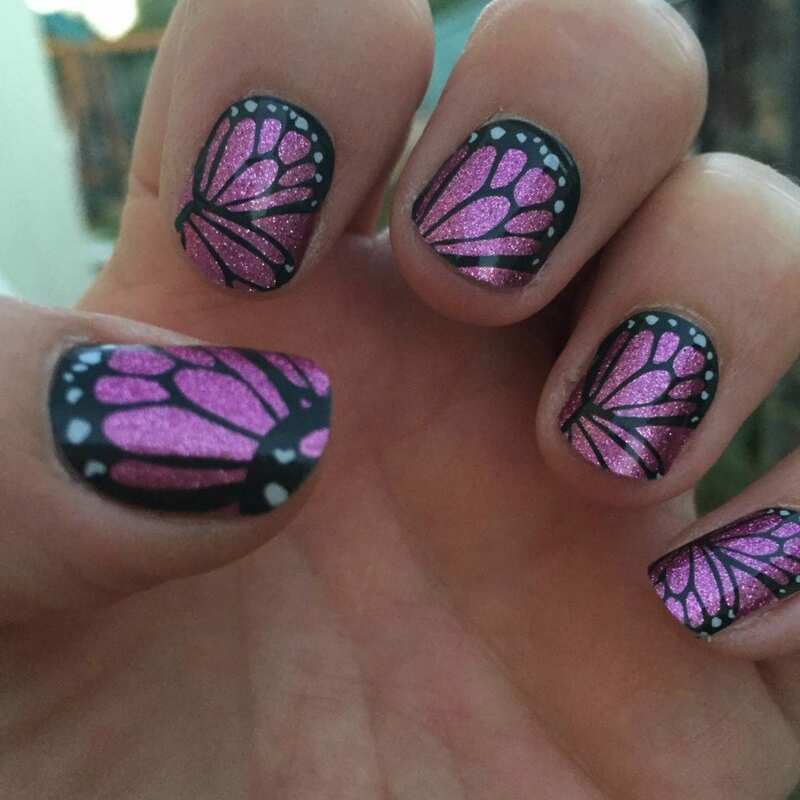 Now I am making being a Jamberry consultant a little business for myself. So yes if you decide to purchase anything through my website, I will earn a commission. However samples sent are free and with no obligation to purchase. All I ask is for a little feedback to let me know what you think. Previous Post BeWILDerwood- a Great Day Out for the Kids and the Big Kids! Would like to let everybody know that I have worn nail wraps on my fingers for almost 4wks and am very pleased with them. 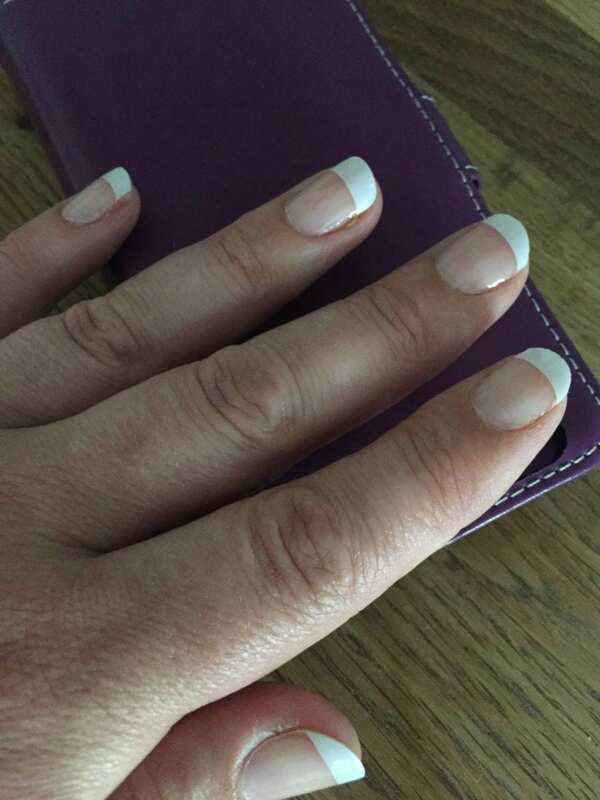 Apart from my nails growing and a small gap showing at the base of the finger, they are not scratched in any way except at the tips which can be filed off. 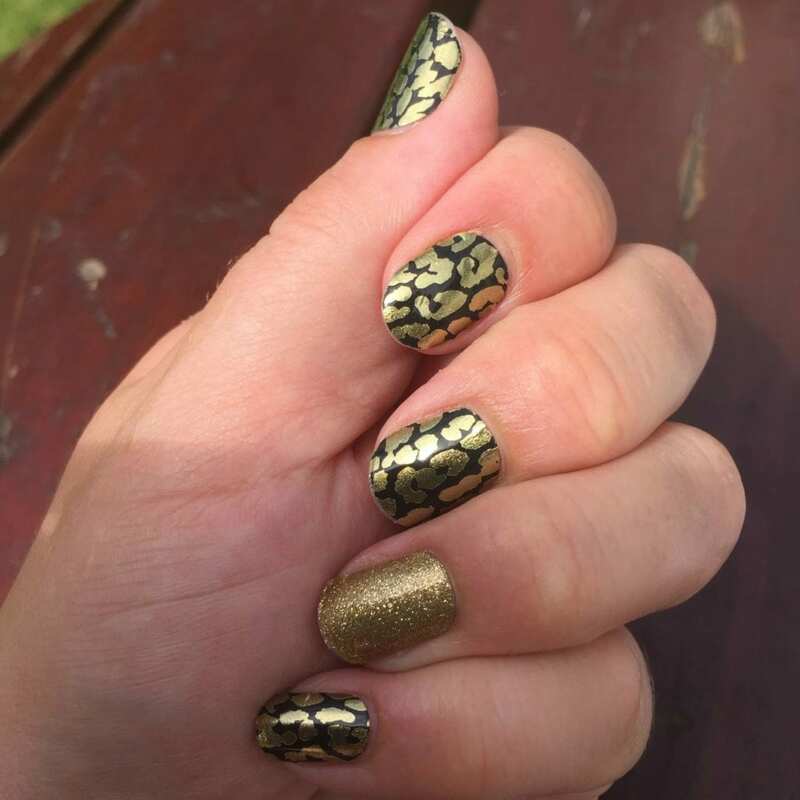 I have never worn patterns on my fingers before, only clear nail varnish, but I am very pleased with the nail wraps and would truly recommend you try them. These look amazing!!! The patterns are brilliant. I think I might look a little further at these very soon!